This week on The Music Room, we travelled all the way to Puglisi Recital Hall to see a live rehearsal of the 8-bit Orchestra‘s upcoming show. The 8-bit Orchestra is a UD Registered Student Organization (RSO) for students who arrange and perform orchestral versions of the music from video games. 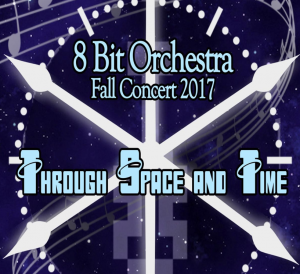 The 8-bit Orchestra will be holding their Fall Concert on Sunday, Nov. 5th at 1:30pm at the Puglisi Recital Hall. Entrance is free and all are welcome. 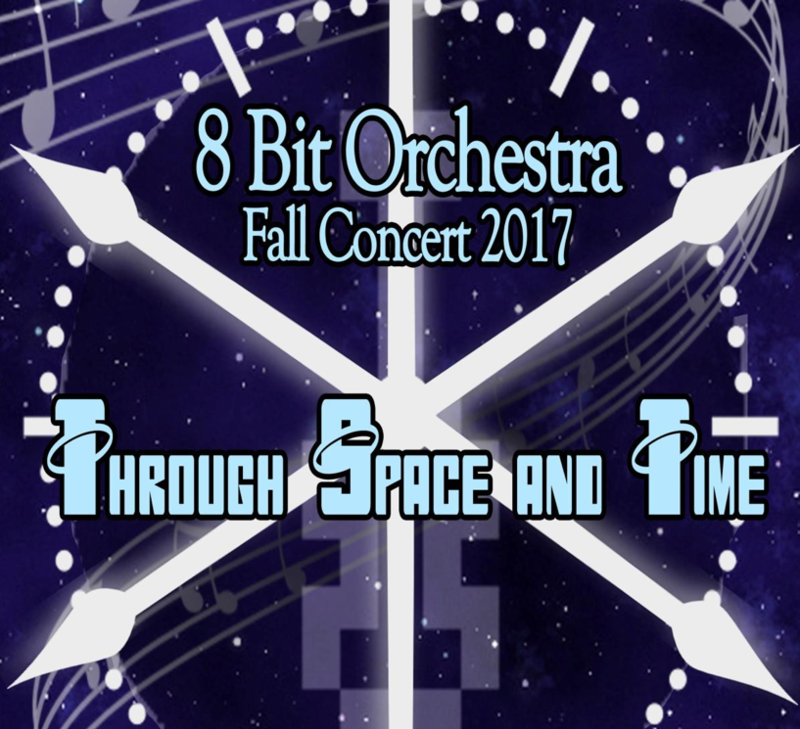 8-bit Orchestra, recorded on Oct. 28, 2017. Aired on Oct. 31, 2017. The 8-bit Orchestra is a student-run organization that formed in 2013. The orchestra has performed music from a wide range of video games genres, from indie games to major franchises such as Final Fantasy and Super Mario Bros. Four years after its inception, 8-bit has become the largest student-run music group at the University of Delaware. In this interview, we visited with the President and Vice President of the orchestra, Dante Marcelle and Ross Forney, to talk about various aspects of the organization and what makes them so unique. The 8-bit Orchestra is comprised of students who are not all music majors, but bond over their shared love and appreciation for video games.